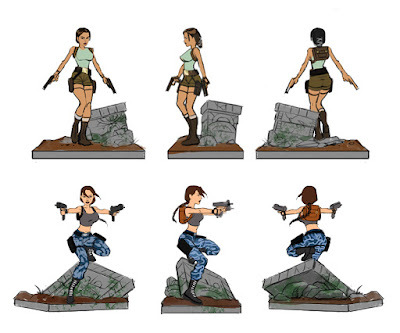 We finally get a look at the ever secretive "20 Years of an Icon" statue collection by Gaming Heads! The image above is a mock-up of how the statues will look and how they all can fit together in one hell of a gorgeous display! 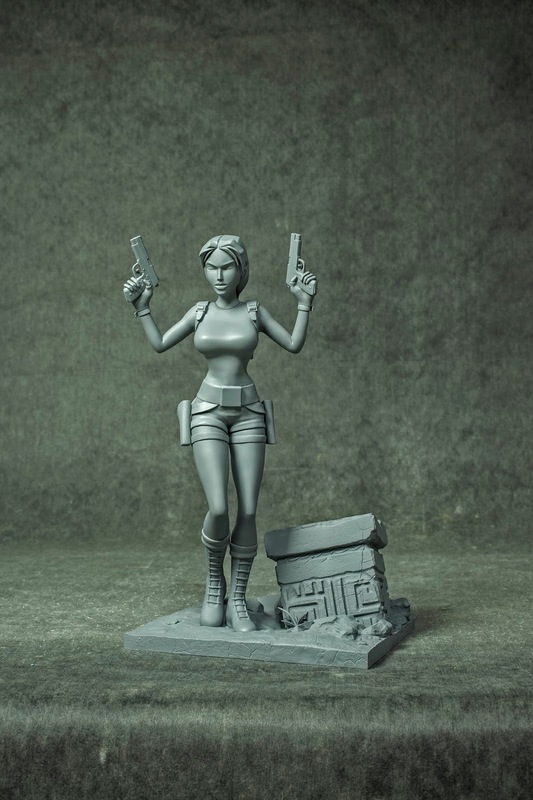 The statues were originally going to be cast in 1/4 scale which would have made the collection massive with a massive price tag. Plans have changed and now they will be cast in 1/6 scale making the collection much more feasible for collector's such as myself. 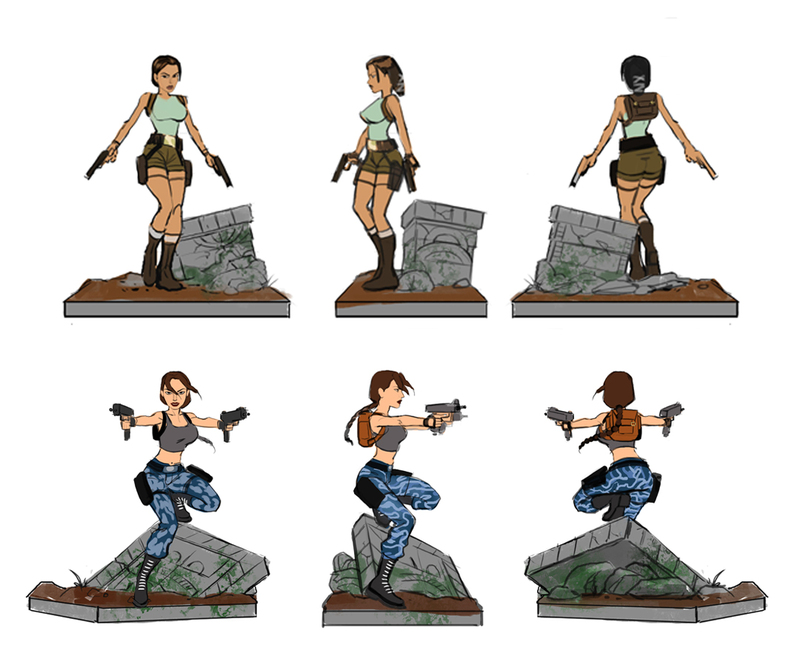 There will be exclusive variations of each statue with slight differences, more on that later. 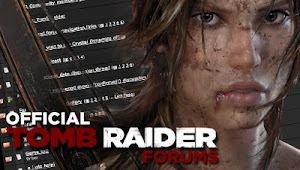 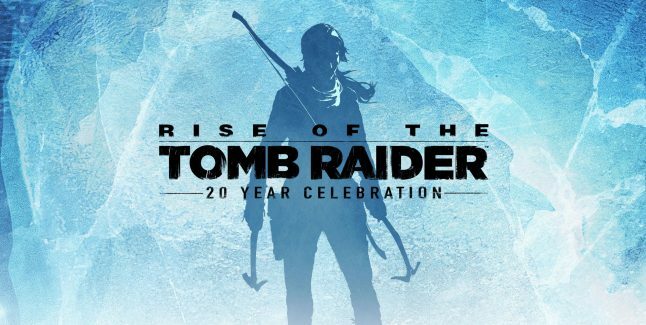 The first to be released will be the "Tomb Raider I" statue, hopefully coming later this year, followed by the "Tomb Raider III" statue early next year. 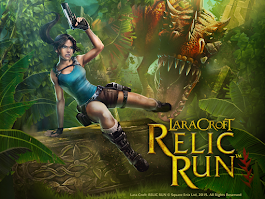 The other statues will follow consecutively. 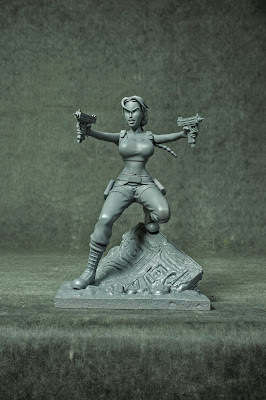 Below are the first 3D printed statues of the collection. 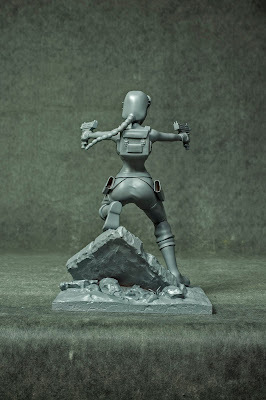 You can imagine how wonderfully detailed these statues will be. 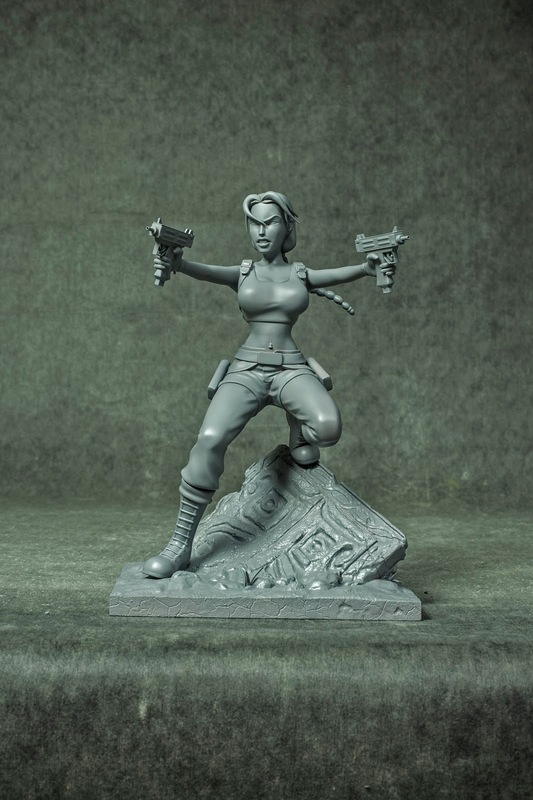 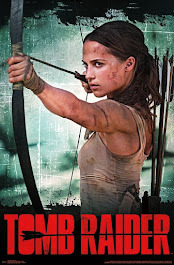 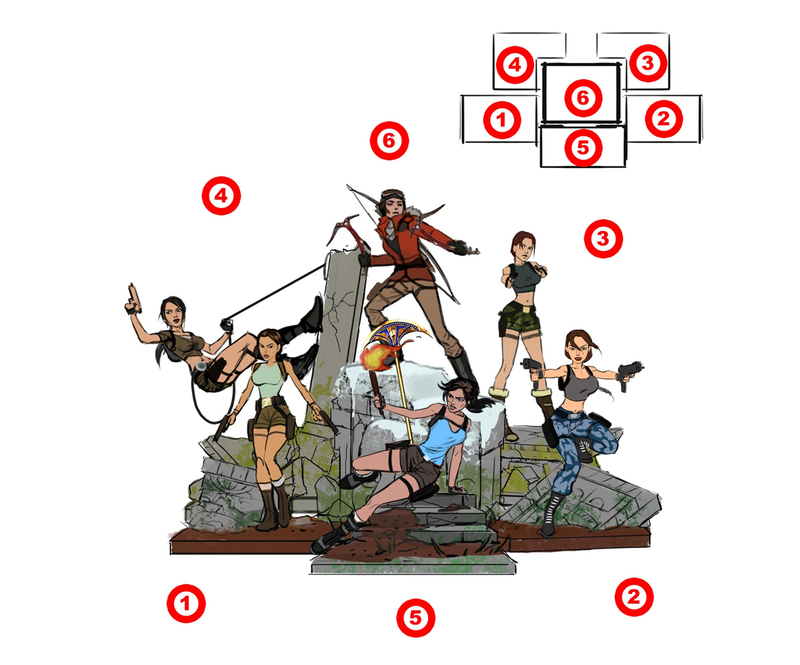 Note how the Tomb Raider I statue's arms are posed differently...hmm.